The world’s largest corporate travel event, where innovators introduce the world to new products and technologies, altering the business travel landscape. 400+ travel industry suppliers will engage with the world’s largest gathering of travel buyers on the Expo floor. 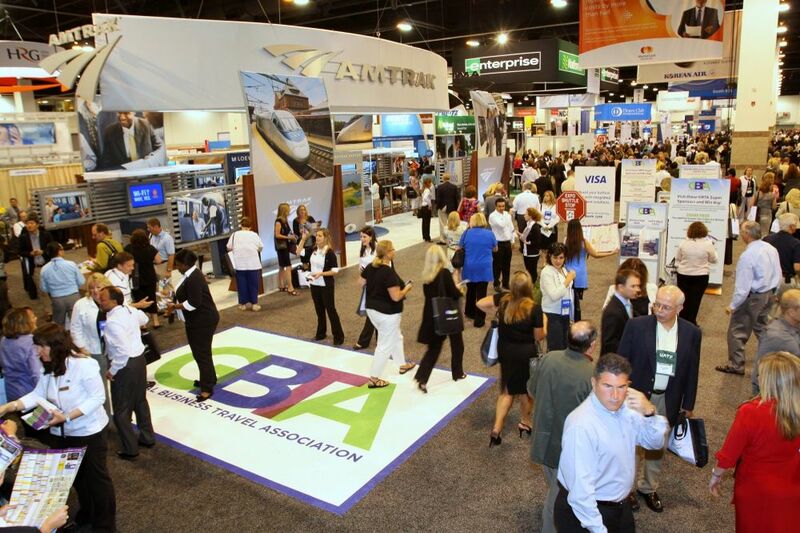 Travel buyers in the event anticipate their organization will select on average 3 new suppliers based on their interactions at GBTA Convention. These powerful professionals rely on valuable face-to-face meetings to maintain industry relationships and find new suppliers. 1 complimentary Convention registration; Company identification sign; Pipe and draped back wall (8’ high) and side wall (3’ high); Company recognition in pre- and post-convention promotional materials as well as at the Expo Map; 9.5 hours of GBTA Expo time; Ability to use the GBTA Convention show graphic in promotional materials; Full company listing included on GBTA's My Convention Planner.